Happy Memory Day! Today is a day to celebrate the wonderful gift of memory. Whether its a smell, a sound, a taste, a place, or maybe a person, there are hundreds of things that trigger memories; transporting us back to a moment in the past, for whatever reason that may be. 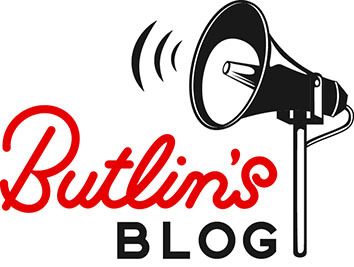 Whether the sun is shining or the rain is pouring, there’s always so much to do at Butlin’s! 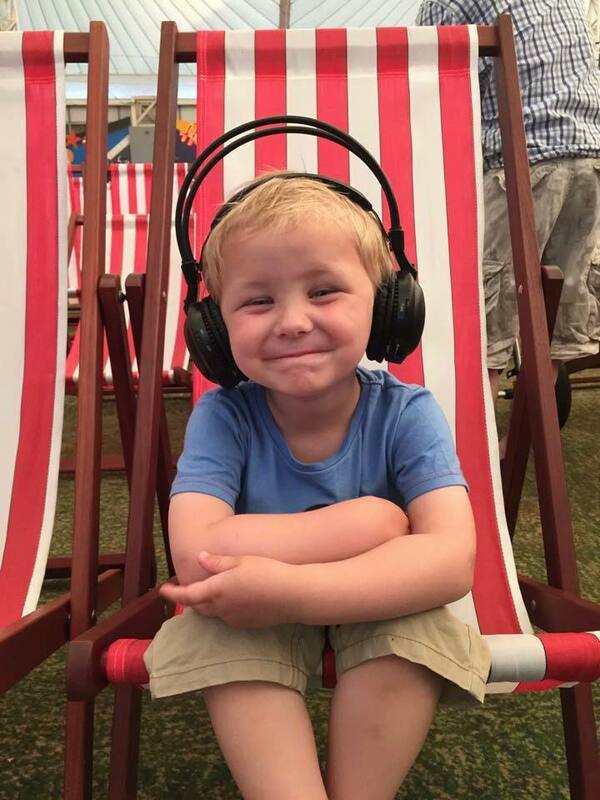 If you’re not eating, watching a show, or relaxing in your accommodation, our indoor funfair and play areas are the perfect place to let your little ones seek some thrills and even make some new friends along the way. 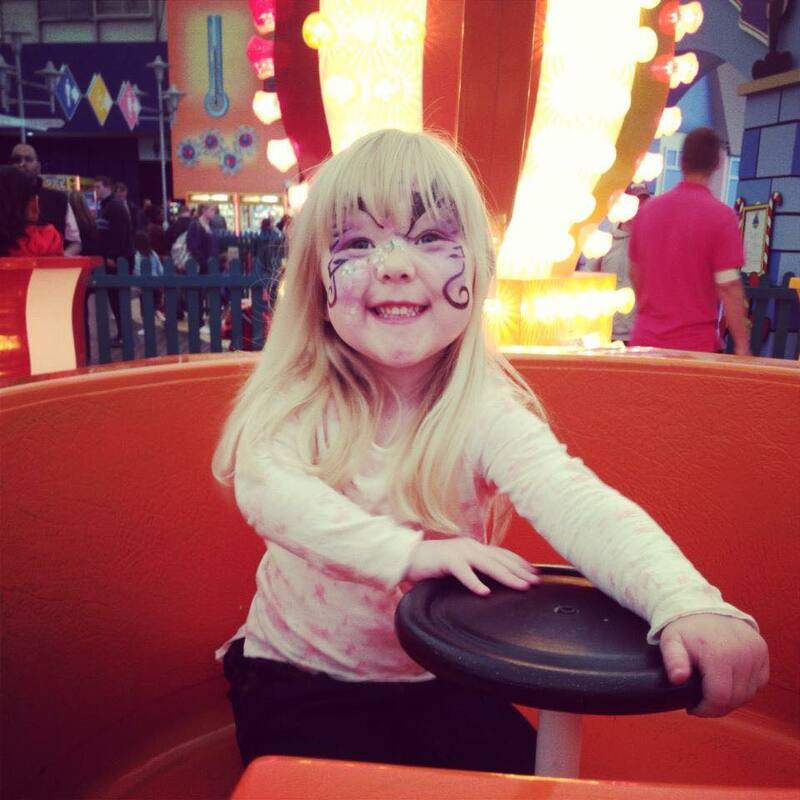 A day of face painting and riding the tea cups sounds great to us! You can’t possibly miss our famous Helter Skelter that stands tall in our Fairgrounds on each resort. 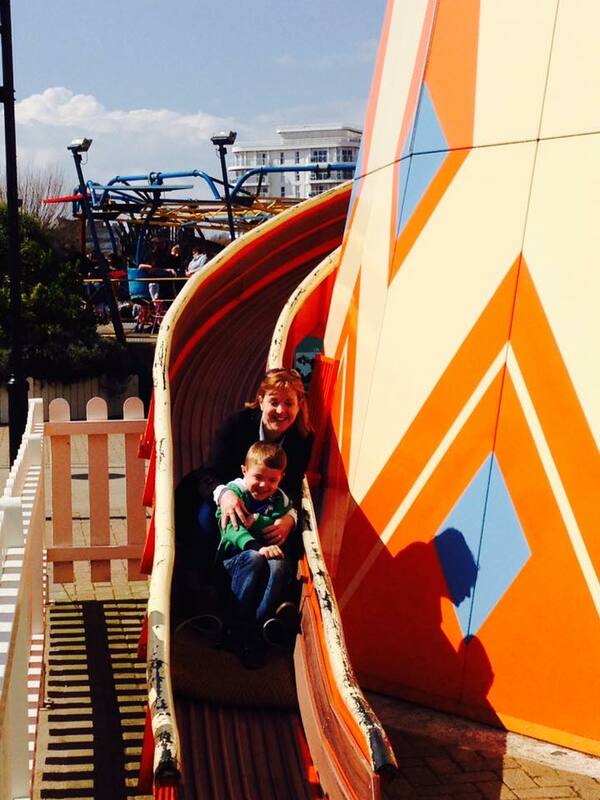 Lisa Hewison shared this sunny photo; we just love the size of your smiles! You can’t come to Butlin’s and not make a splash in our sub-tropical water park, right? 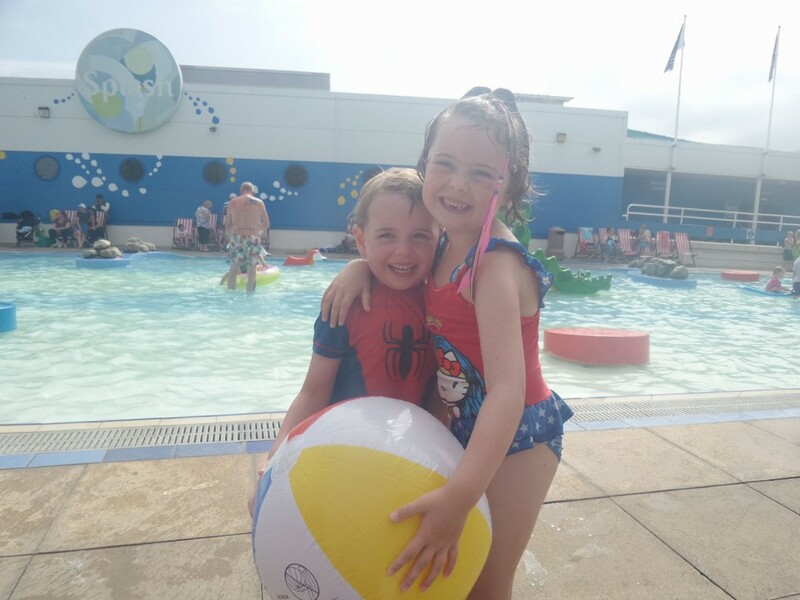 This lovely photo of her children enjoying Splash Waterworld at Minehead last year was sent in by Joylindsey Mahoney. So cute! Our New Style Chalets at Minehead are perfectly set in landscaped gardens and beside two lakes. They’re ideal for families wanting lots of space to play and relax, and what’s more there’s a lovely view to admire. 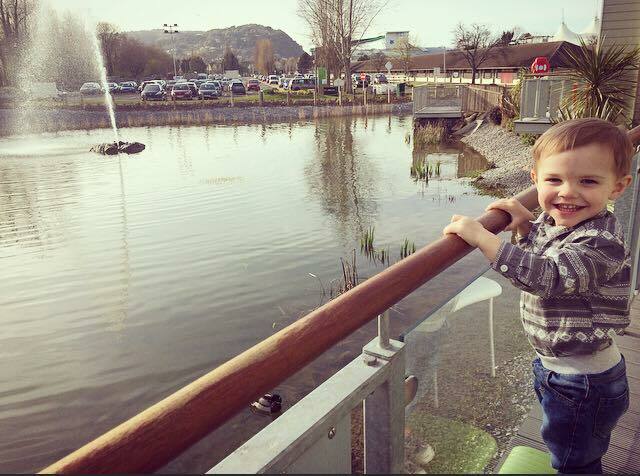 Clearly, this little tot is having a great time watching the ducks, happy birthday to you! One of the best things about going on holiday is having the time to enjoy new activities. During our Arts & Crafts sessions, your children can get their creative juices flowing without you having to worry about the cleaning up! 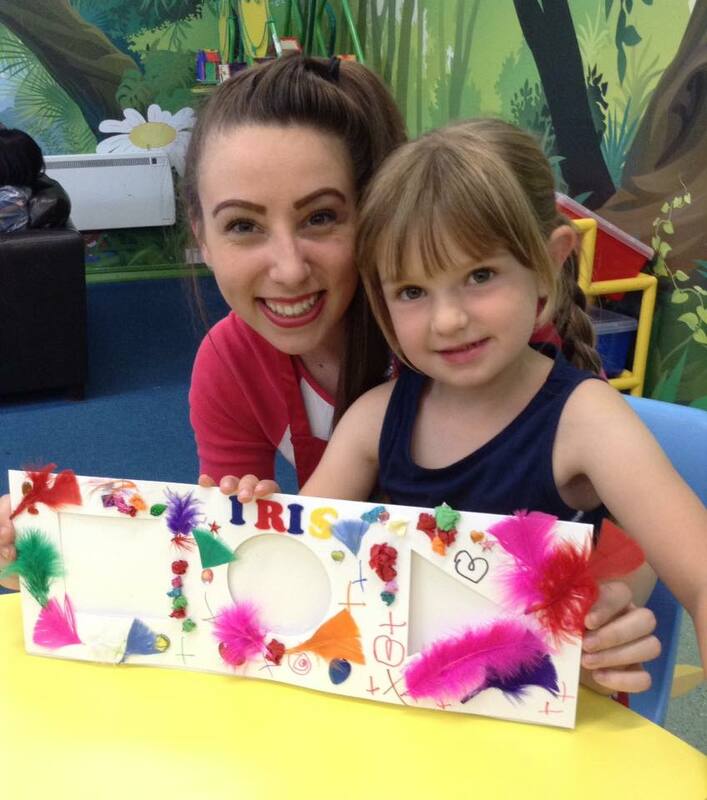 We love this photo of Iris, her holiday keepsake and her favourite Redcoat Olivia. 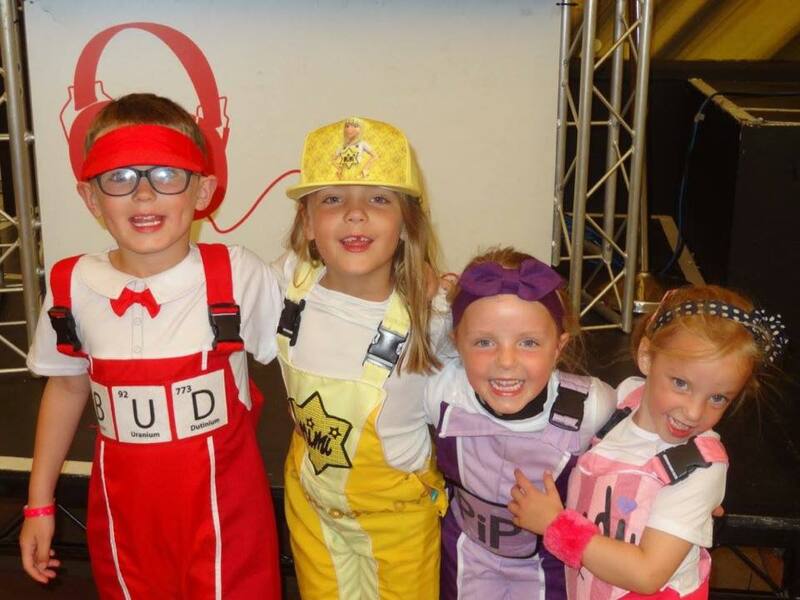 Part of our amazing line up of entertainment at our three resorts is the lovable Butlin’s Skyline Gang. With two brand new shows for 2017 and a whole heap of cool things to buy including rag dolls and costumes, it’s no wonder Rosanna Stone has her very own mini Skyline Gang! What a precious memory! We love nothing more than seeing smiles on our guests faces! 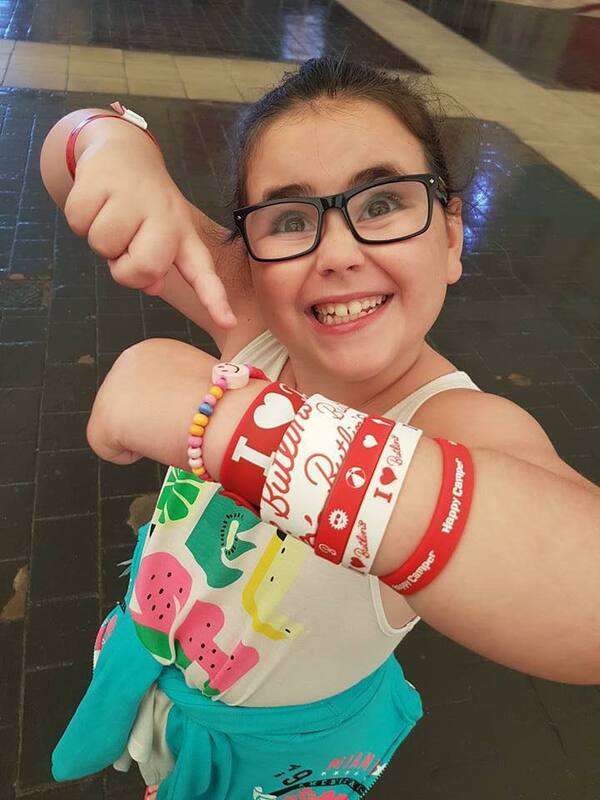 Margaret Watkins shared this lovely photo of her daughter Jessica showing off her I Love Butlin’s wrist bands during her 6th trip to Butlin’s. How fabulous do they look! It might seem a while away now, but Christmas breaks at Butlin’s are full of magical festivities and a chance to create some beautiful winter memories. From meeting Father Christmas to joining the Skyline Gang for a Christmas party, our December breaks are sure to get you and your family in the spirit. 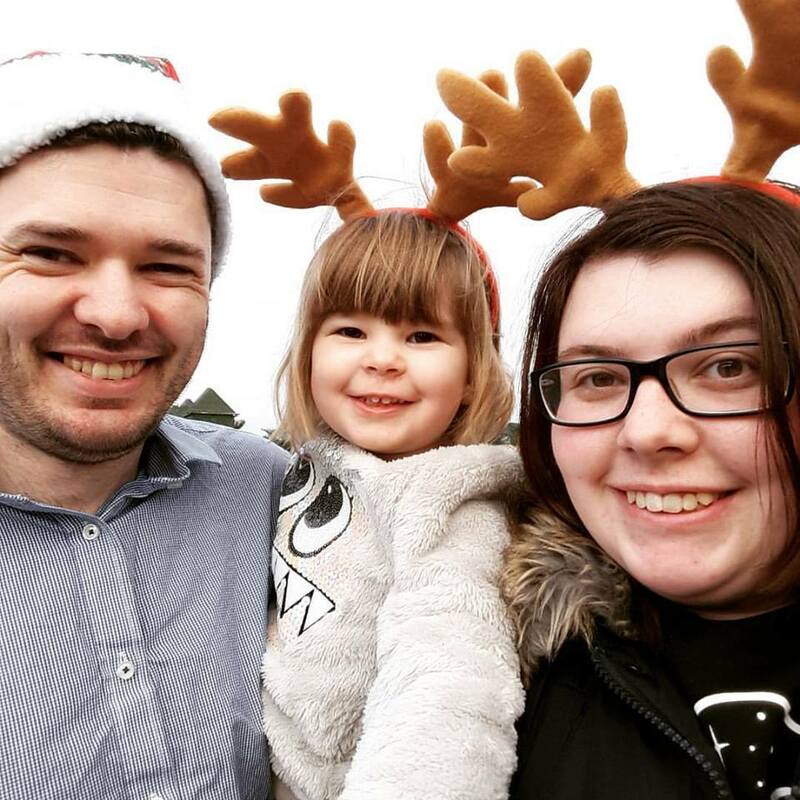 Maddy Matthews-Williams shared this sweet memory of her family on their Christmas break and honeymoon – congratulations! Thank you to everyone who got involved and sent us their wonderful photos! 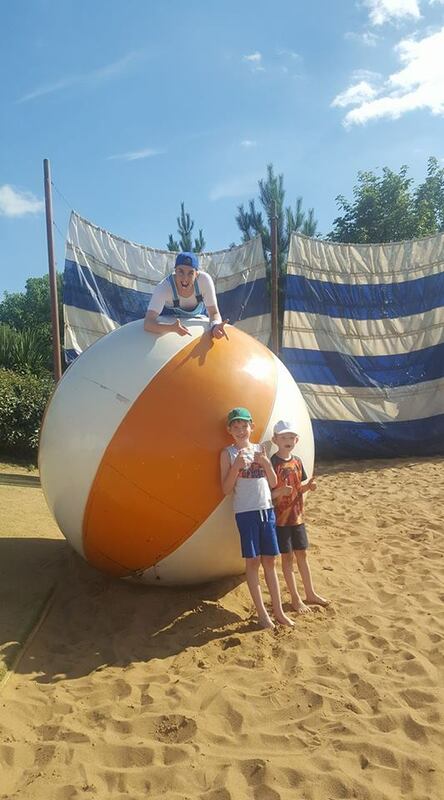 We’re so delighted to see so many of you making lasting family memories at Butlin’s. Don’t forget to continue sharing them with us throughout the year on Facebook, Twitter and Instagram.